2 Bedroom Flat For Sale in Southampton for Asking Price £189,995. A two bed first floor character apartment situated in a small block of five, in the ever popular area of Banister park which provides easy access to Southampton City Centre. The apartment has a 14'9 x 11'10 lounge and an 11'2 x 4'9 kitchen with oven, hob, cooker hood and washer/dryer. There is a 13'9 x 11'3 master bedroom and an 11'9 x 6'9 second bedroom. 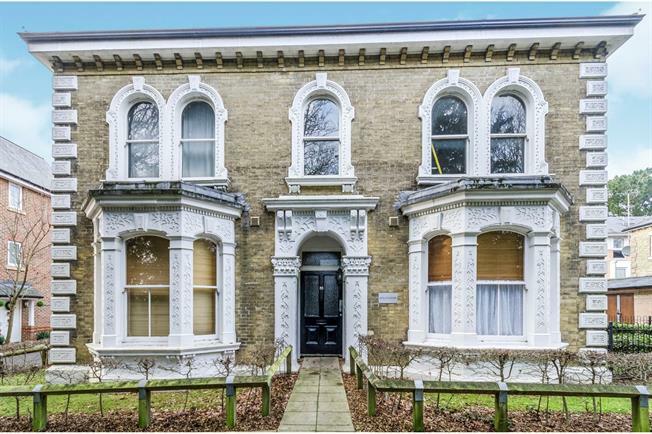 The property has many character features such as high ceilings, feature fireplaces and sash windows. Prospective purchasers should be aware that there is allocated parking space and the property is sold with no forward chain.